Can you do keto while pregnant? Increase your protein intake. You should aim to eat between 1 and 1.2 grams per pound of lean mass throughout pregnancy and breastfeeding. 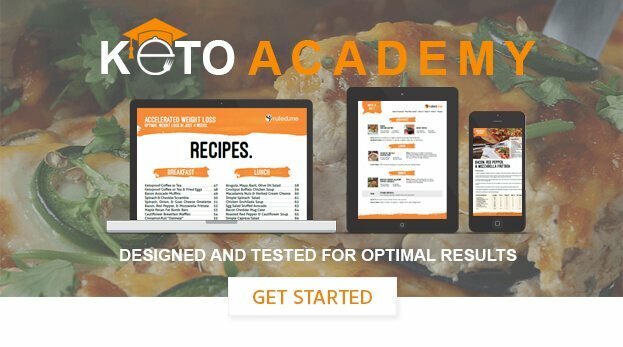 Use our keto calculator to help you figure out the right amount of protein for you. Up your carb and fat intake later in pregnancy. Later in the pregnancy and while breastfeeding, consume an extra 30-50g of carbs from fruit and dark green vegetables per day to aid milk production. Adding in extra calories from fat (300-500 calories worth) may be helpful as well. Consult your healthcare practitioner before making changes. It is important to always work together with your doctor to ensure the best health for you and your child.